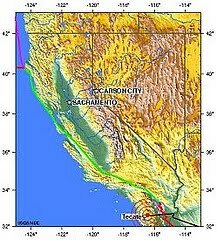 As news that a series of powerful earthquakes were shaking the coast of Mexico in Baja, Calfornia, no doubt researchers all across the globe were keeping a watchful eye on the data as it rolled in. Many geological research facilities around the world use or are in the process of developing open source software and applications designed to interpret and share information with other researchers. Let’s take a look at some examples. 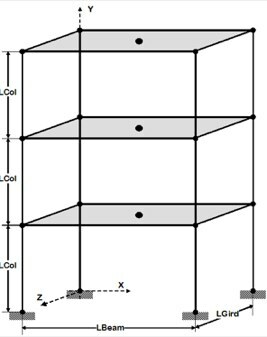 OpenSees is an open source software framework for developing apps that help understand what happens to structures during and after earthquakes to help engineers design stronger buildings. It’s sponsored by the Pacific Earthquake Engineering Research Center and maintained by a team of developers from such notable educational institutions as University of California, Berkeley and Stanford University. Researchers are also using OpenSees to understand the potential ill-effects of seismic activity on California’s viaducts and bridges. Australia is no stranger to earthquakes so the government agency Geoscience Australia has developed the Earthquake Risk Model to determine ground motion and loss scenarios based on the seismic strength of a quake. It’s an event-based tool that has helped the country develop disaster and emergency management response scenarios and, with further development, could connect with earthquake monitoring systems to help researchers produce loss assessments from previously recorded events. When it comes to natural disasters, it’s vital that data and research findings be shared among policy and decision makers as quickly as possible. 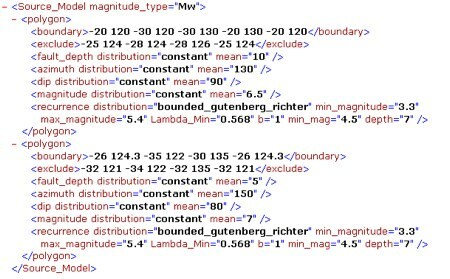 MAEviz is a project headed up by the Mid-America Earthquake Center that helps reduce the time it takes to share information between researchers, engineers, and groups that need access to the most recent earthquake data available. Built with open source tools, MAEviz is easily extensible and users can quickly add new research methodologies, source data, and study findings as they are discovered. 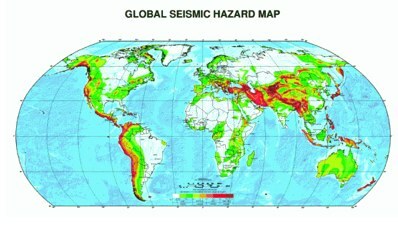 The information can then be manipulated to assess 48 different types of impact from seismic activity, from geographic to socio-economic. 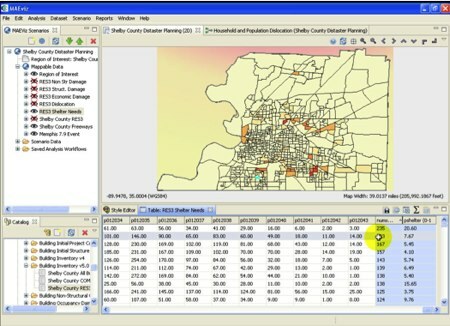 Results can be displayed as charts, graphs, tables, and even 3D models. These are but a few of the dozens of earthquake-related open source projects being managed around the world by hundreds of universities and scientific organizations. It surely must be a comfort to anyone living in an earthquake-prone part of the country to know that so many minds are working together to find ways to keep people safe from the ravages of natural disasters.